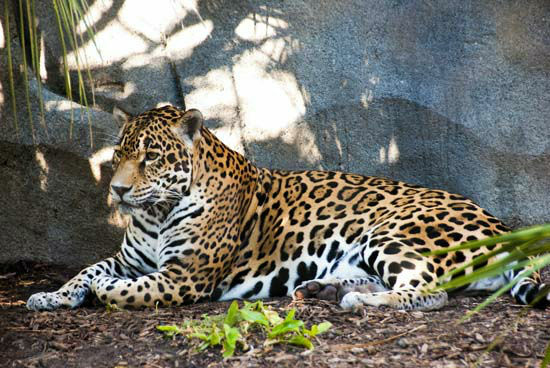 HOUSTON (KTRK) -- The Houston Zoo says it euthanized its 19-year-old female jaguar, Cocoy, today. Staff and vets made the decision after learning she was in kidney failure. The zoo said in a release today, "At her advanced age, dialysis was not a viable option and further treatments would not have added to her quality of life." 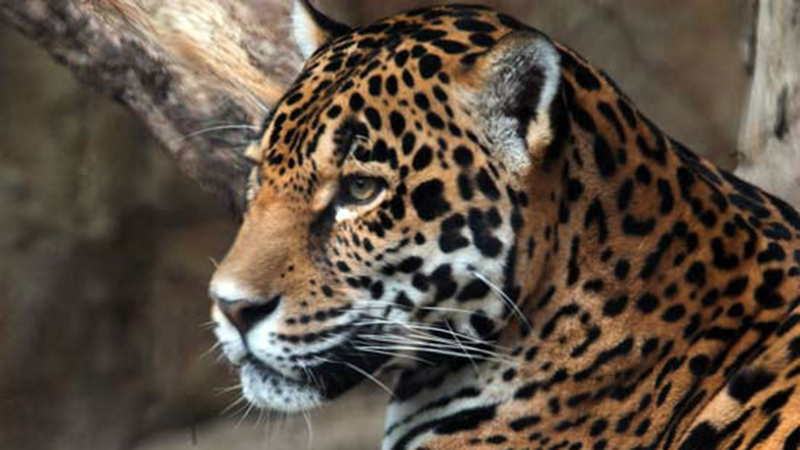 Cocoy was born at the Guadalajara Zoo in Mexico and moved to Houston in 2006. 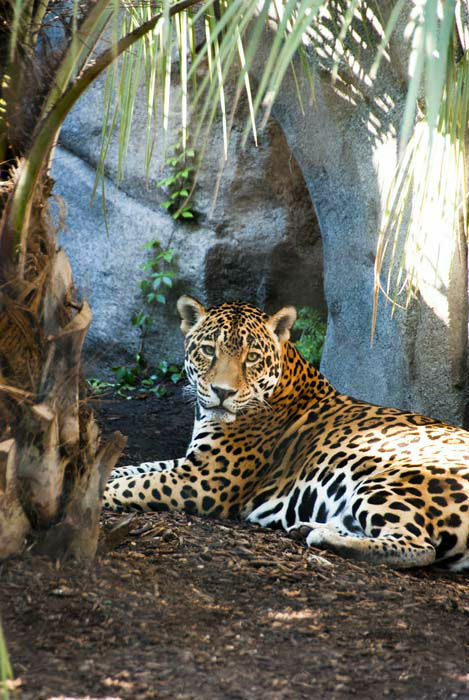 She was easily recognizable at the zoo by her shorter-than-average tail, due to an injury sustained in Mexico. 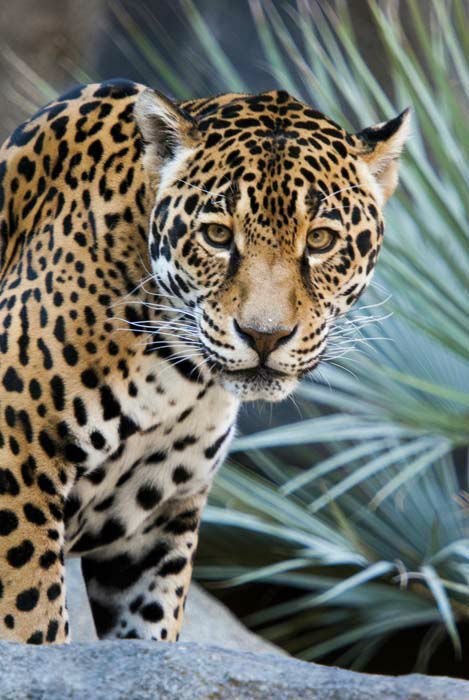 Cocoy and her mate, Kan Balam, 18, shared the habitat and had several cubs together over the years. 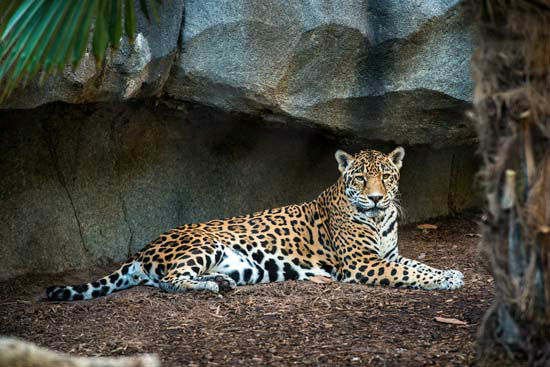 The zoo noted in a release today that Cocoy lived beyond her expected lifespan, as jaguars in the wild are expected to live 12 to 15 years. 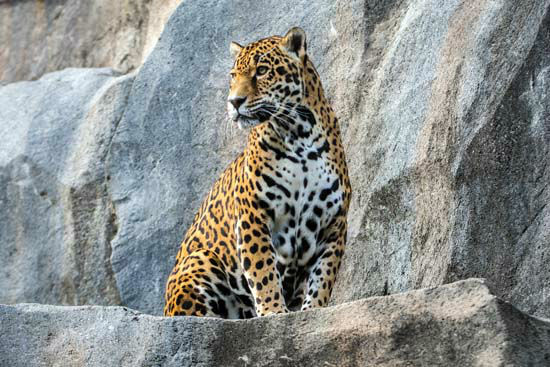 In the zoo's release, Sharon Joseph, vice president of animal operations at the Houston Zoo, said of the situation, "When caring for aging animals, we first do everything in our power to make sure they have a great quality of life. She continued, "We manage their diet and exercise, as well as their medication if necessary. It is never an easy decision to euthanize an animal, but it is one we make with the animal's well-being as the top priority. ... Our animals receive the best care possible, and that includes end-of-life decisions."